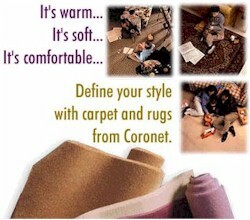 City Carpet Outlet has been serving the TriState Area area for over 37 years! 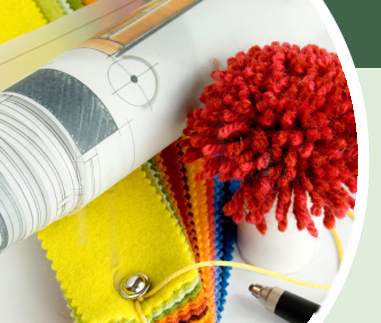 City Carpet Outlet has been servicing the entire TriState Area area for over 37 years! We offer quality products and honest, dependable craftsmanship.You will always find City Carpet Outlet prompt and courteous. Call today for a FREE with purchase, no obligation estimate!